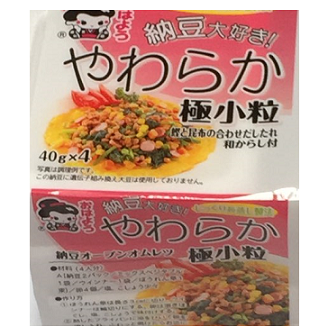 Natto is a traditional Japanese food made from soybeans fermented with Bacillus subtilise var. natto. Natto may be an acquired taste because of its powerful smell, strong flavour, and slimy texture. In Japan, Natto is the most popular in the eastern regions, including Kanto, Tohoku, and Hokkaido.